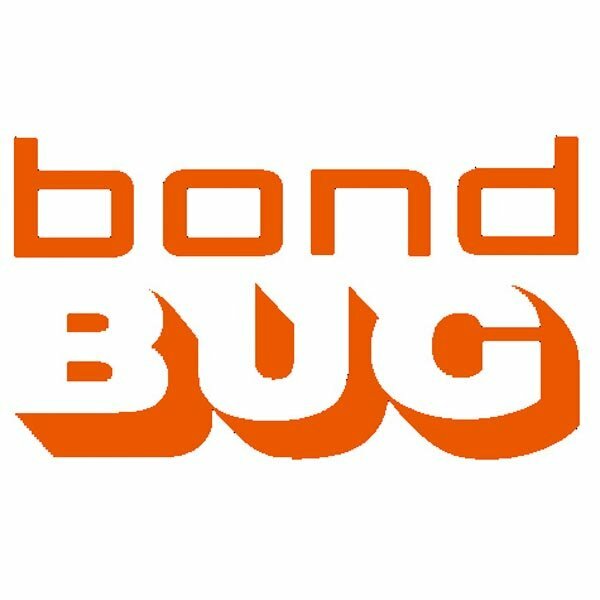 If you own a classic Bond Bug car, then you’ll want only the best Bond Bug struts to keep the canopy lifted. That’s where we can help. 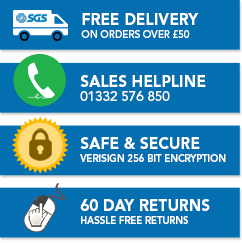 Here at SGS, we’re experts in all things gas struts and we have a huge range of products available for whatever make or model of vehicle you own. We know that as a Bond Bug owner you don’t require the traditional struts that most other cars need. Instead, we have developed a specialist Bond Bug canopy gas strut so you have exactly the right strut for your Bond Bug. Boot struts, tailgate struts and bonnet struts for other vehicles don’t require the same level of expertise as our Bond Bug gas springs and struts. Our 30 years of manufacturing experience has helped us to develop heavy-duty, industrial-grade Bond Bug struts, that are perfect for securing the lifted canopy of your prized car. If you need more information about our Bond Bug gas struts, please contact one of our friendly advisors on 01332 576 850 and they’ll help you find a strut that’s the right size and type for your car.